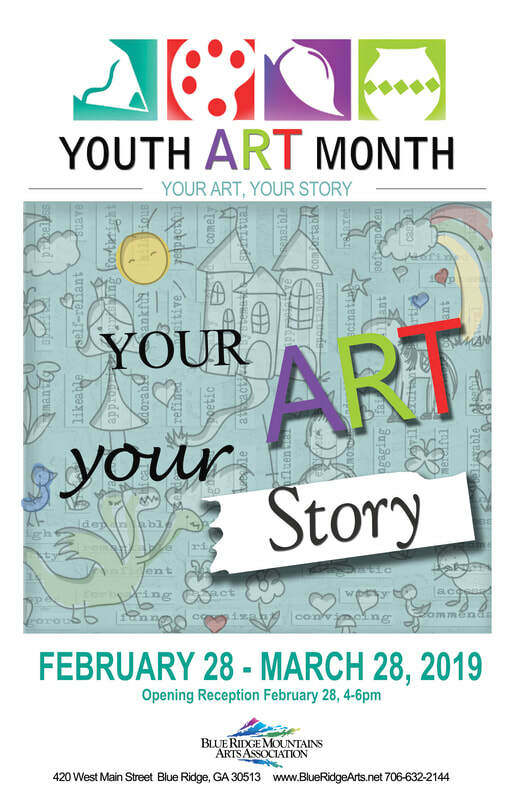 Youth Art Month is a national celebration of the visual arts in education. YAM is held annually in March and is designed to emphasize the importance of quality art education for all children. 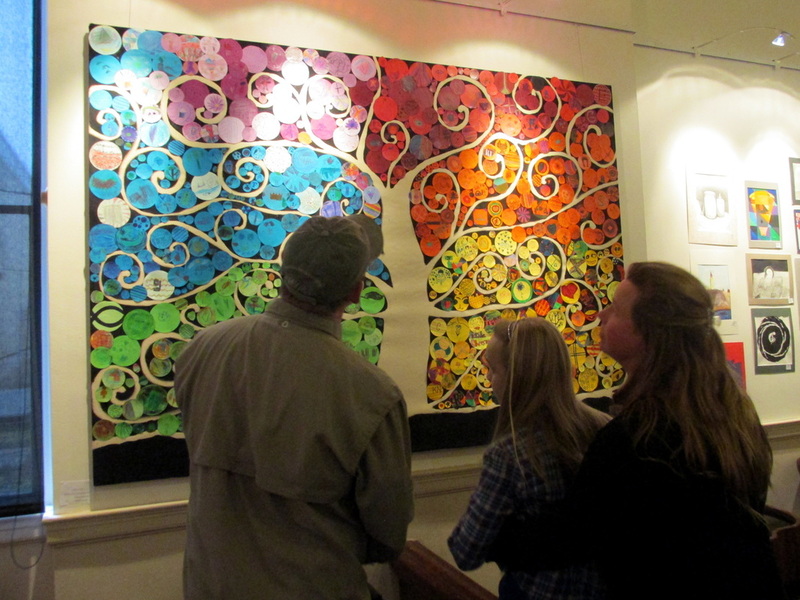 What is Youth Art Month (YAM)? Participation in the exhibit is open to participating school students in grades K-12 in Fannin and surrounding counties and homeschooled children from within Fannin County. Come celebrate Youth Art Month with us at the opening reception on Thursday, February 28th, 2019 from 4pm to 6pm in the Richard Low Evans Gallery. Exhibit will remain on display through March 28, 2019. Friends, family and the public are invited to attend.